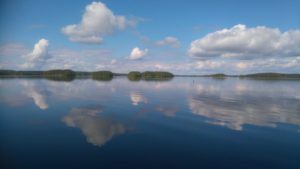 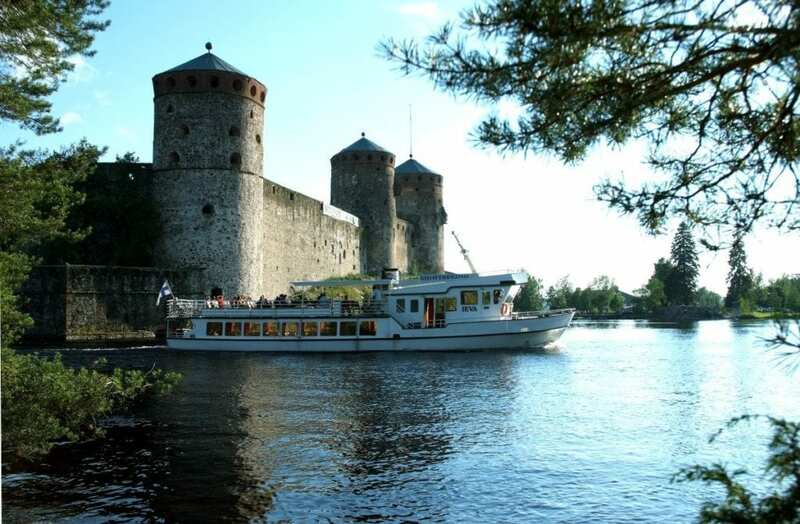 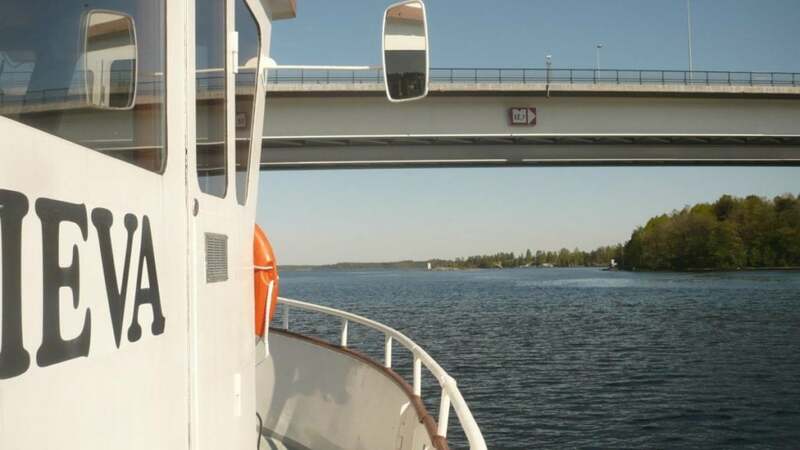 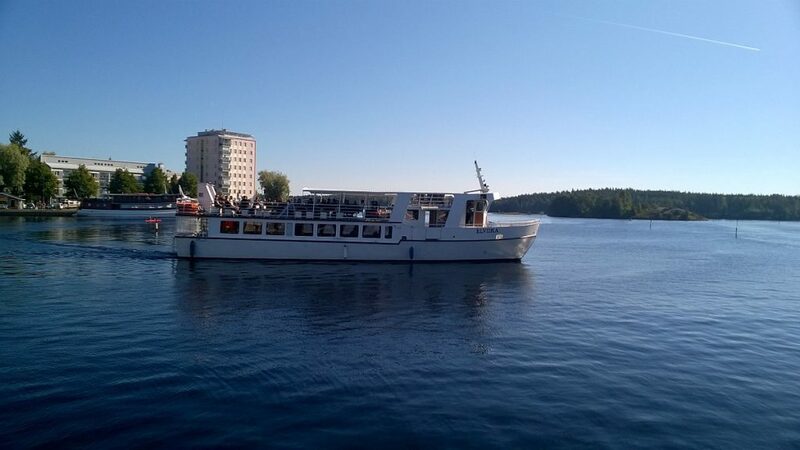 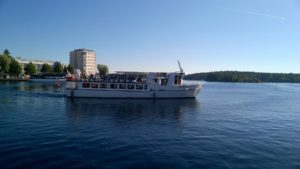 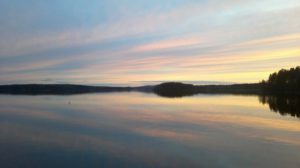 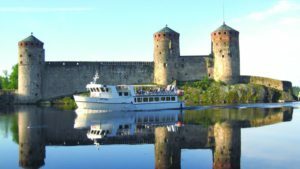 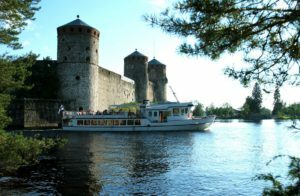 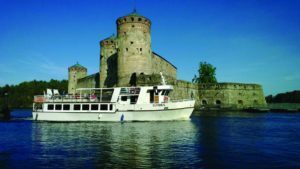 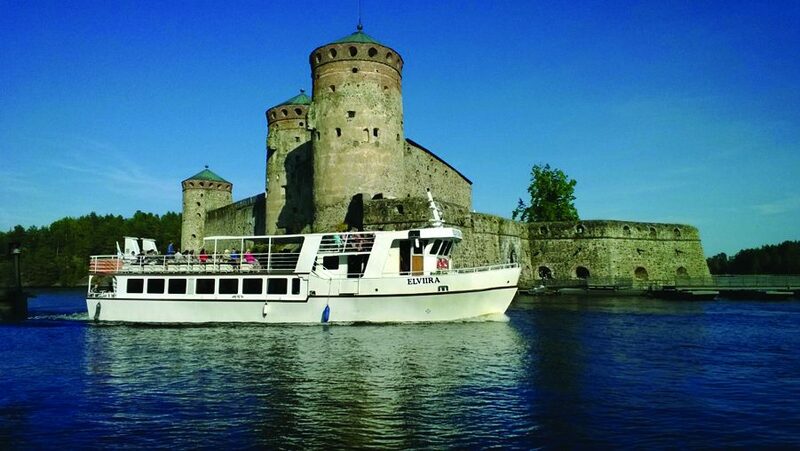 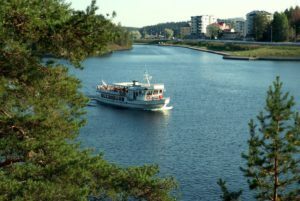 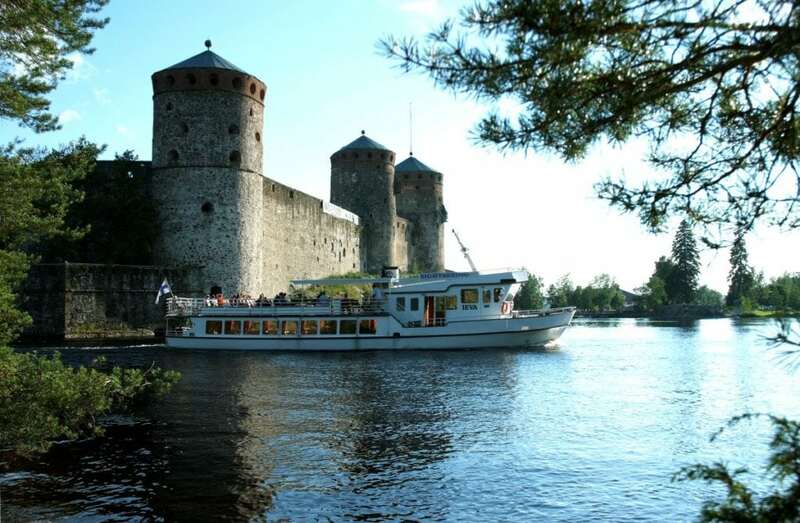 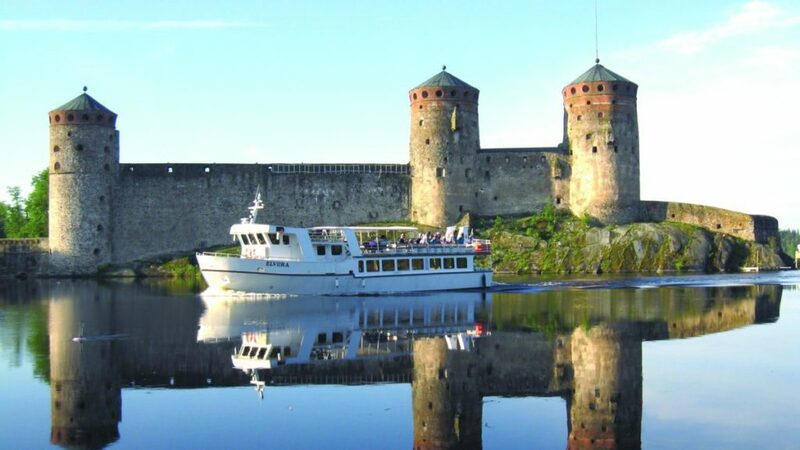 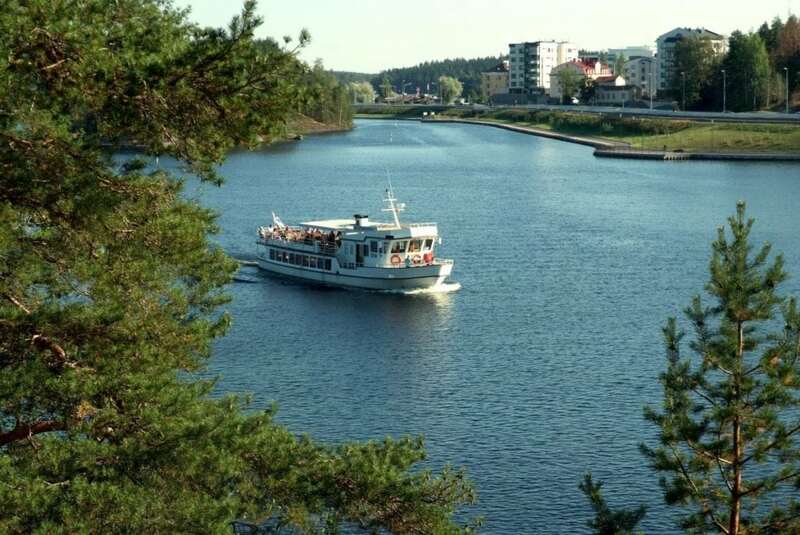 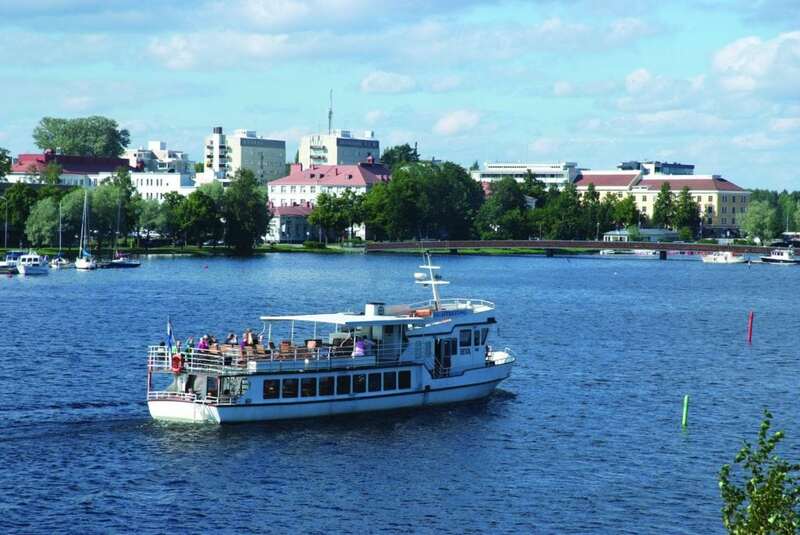 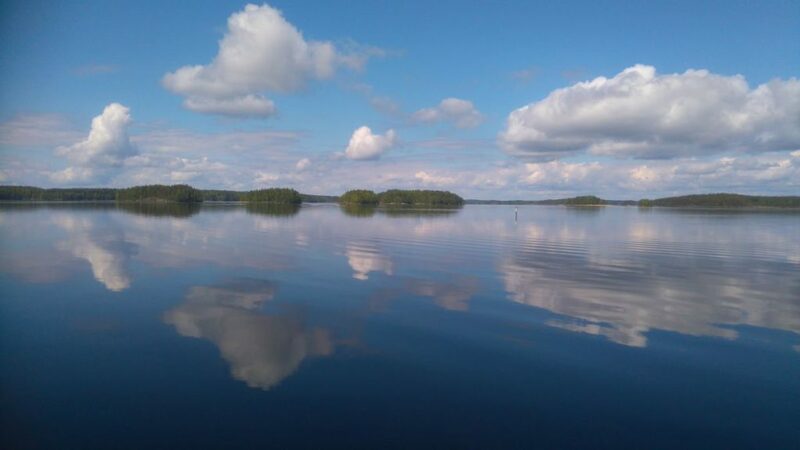 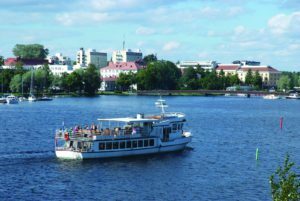 Welcome on a cruise in Savonlinna! 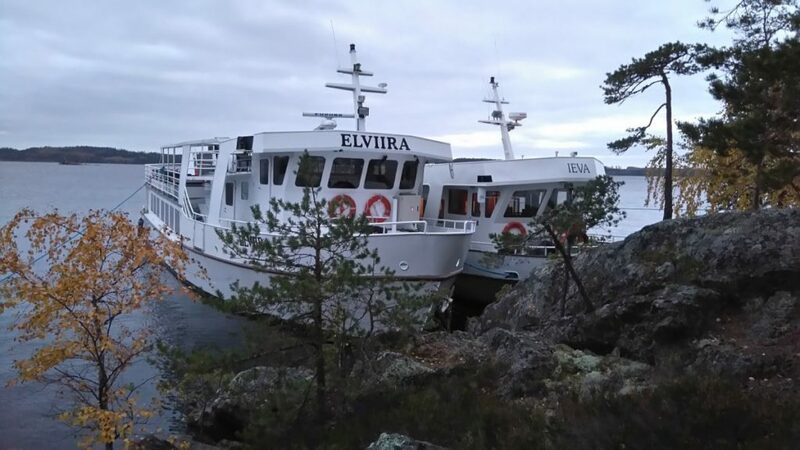 m/s ELVIIRA has two floors and fits up to 115 passengers. It has ample space both indoors and on the sun deck. 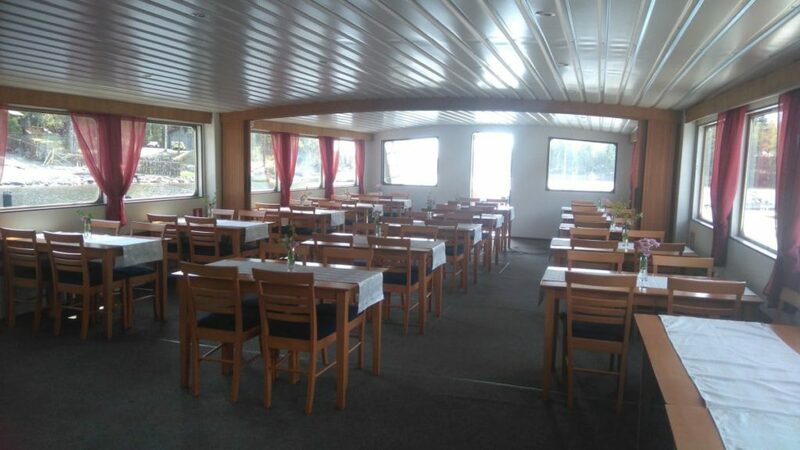 The indoor facilities can be used for dining and meetings for up to 100 persons. 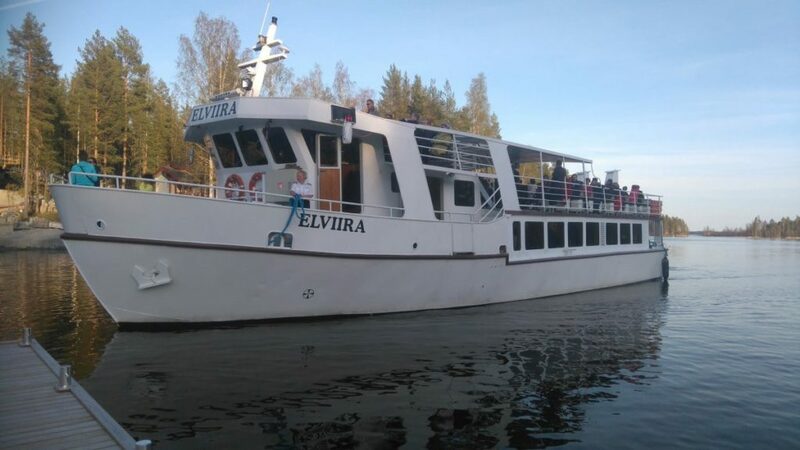 Elviira has been designed also for handicapped people, and the ship is equipped with modern conferencing facilities and sound equipment. 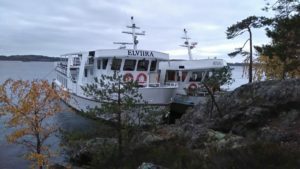 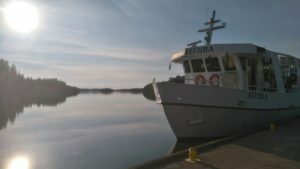 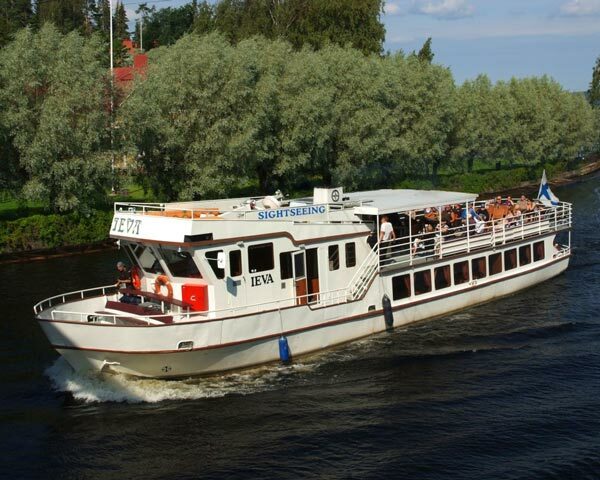 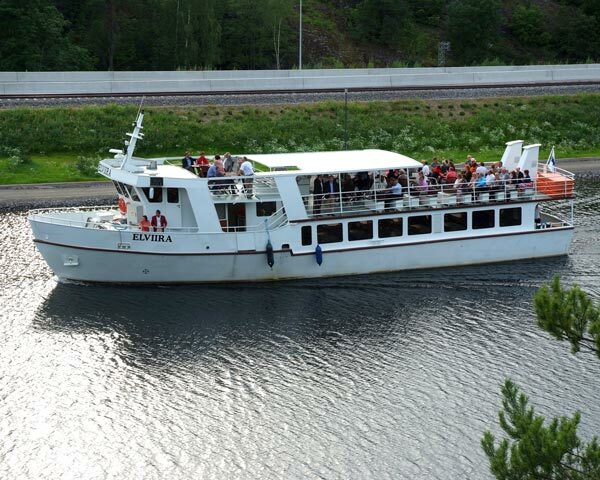 m/s Elviira was built in 2007.
m/s IEVA fits up to 85 passengers and has a lot of space both indoors and on the sun deck. The indoor facilities can be used for dining and meetings for up to 65 persons. 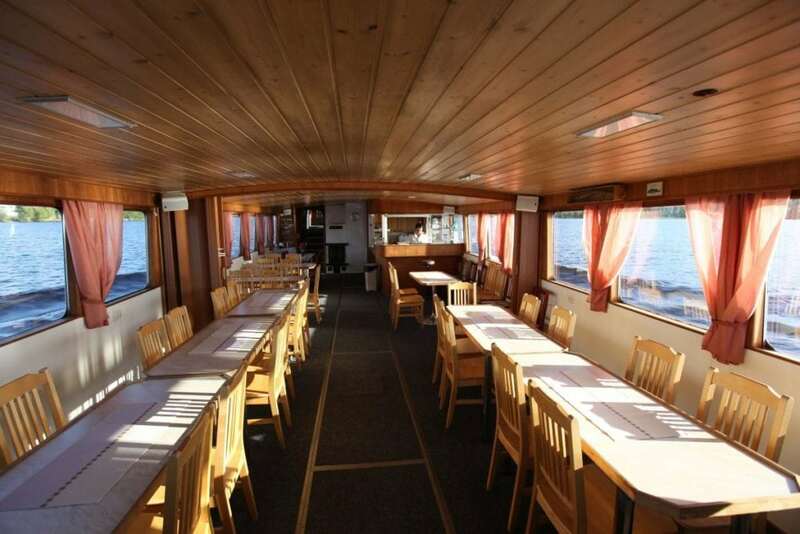 Ieva is equipped with modern conferencing facilities and sound equipment. 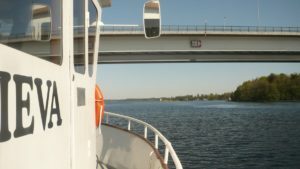 The ship was built in 1991, and it was extended in 1996 when its length was extended by 4 metres.